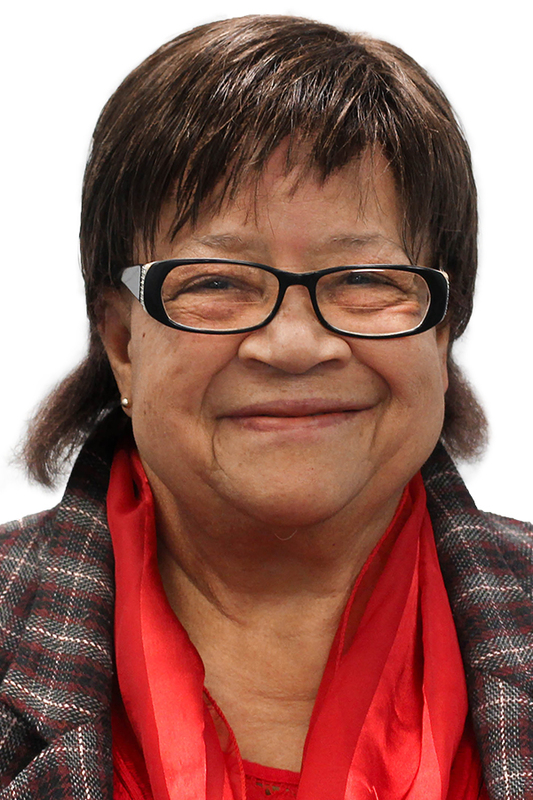 Reverend Dr. Florence King serves in a Public Sector seat representing State Representative Paul Donato of Malden. Rev. Dr. King currently serves as clergy at American Baptist Churches USA and she received a Master of Divinity and Doctor of Ministry in Theological Studies from Andover Newton Theological School. Reverend Dr. King joined the ABCD Board of Directors in 2016 and she serves on the ABCD Elder Services Committee.